My mother (Mrs.M.G.Clarke) rented Wood Lane End for 2 years (1936-1938) after my father died. We put in electricity for which the landlady promised to compensate us, but didn't. It had been a farm and had 2 acres of garden and orchard. Most of the ancillary buildings had been demolished, but the great barn, with its splendid timber roof, fronted the road, and the adjacent small barn had been converted to a garage. In the barn was a well, now covered with cement on which had been written DEEP WELL 50 FEET. Local people said a horse's head had been found in it, a custom dating from the Iron Age. A splendid owl was resident in the roof, and once made his exit through the door, as my mother was going in, to her great alarm. The house was L shaped, the south side being half-timbered with brick infill, the north side plastered, as was the wing to the north, which was built in a slightly Gothic style. It was presumably a modification of an earlier wing. The front door was in the angle of the L. My aunt Kathleen made a watercolour of it which was unfortunately sold when we left St.Albans, it is perhaps still about somewhere. There was a massive oak staircase with heavy balusters suggesting an early C17 date. Our gardener built a tiled porch for the back door out of debris from the farm and I taught the cat to climb up to my bedroom, which was above Inside the back door was a passage, adjoining the kitchen, then the dining room, running the full width of the house and a dairy beyond. The dining room had an inglenook fireplace. Upstairs was my mother's bedroom over the drawing room in the Gothic wing, and the bathroom opened out of my bedroom, no great problem, as I was often away at school. There were two bedrooms over the dining room and dairy. The stairs continued to a spacious attic, where I had my trains and playroom, and the usual store for trunks, etc. From the back door a wide drive led to a gate in the lane. The rose garden was to the left, with two big lean-to greenhouses, decrepit but usable. The walled vegetable garden was beyond. 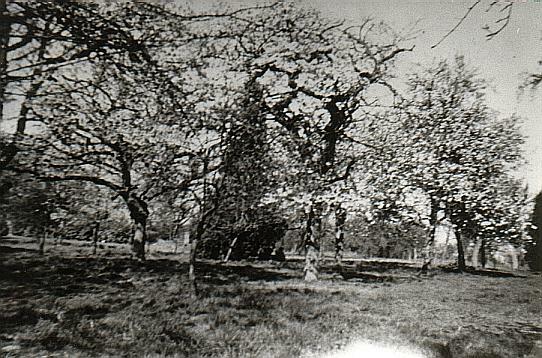 To the right was the overgrown orchard, which had a round summerhouse. topped by a weather vane in the form of an early locomotive. 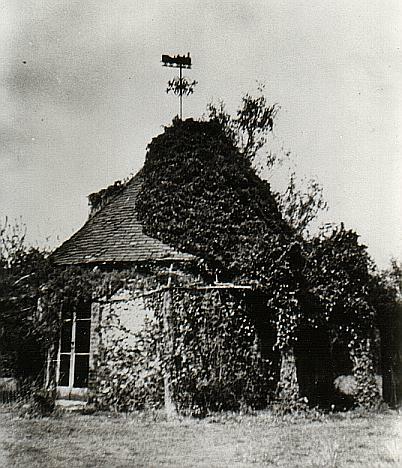 The house was of brick and flint, with a conical tiled roof: even the glass in the double doors was curved. There was a shallow pond, cement lined, which I cleared out but it never filled properly. We kept chickens and ducks. There was a huge tree of black cherries, so big that we could not pick it properly. We sold cherries at 6d a pound, which one passing cyclist thought was excessive. The lane led to a row of cottages, one of which was occupied by Mrs.Sears, who regaled visitors with country wines. Alas, I did not know that it also led to a major Roman site, which was discovered later. I remember once on a country walk stopping the little train, which ran to Hempstead (never Hemel, hat was non-U). At the little halt where the line crossed the lane beyond the "Saracen's Head. Altogether we passed two apparently endless summers there before we moved back to St.Albans, in time for the war. 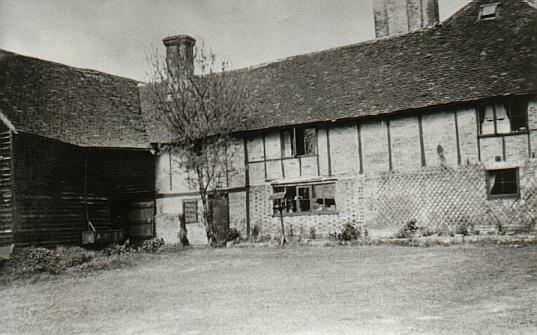 The house, which did not get into RCHM Herts. was demolished by the growing town of Hemel Hempstead, a wanton act of vandalism, though all too common at the time. 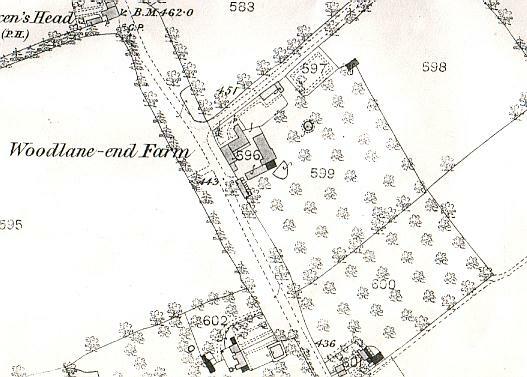 Small extract from 1897 OS map 25":1 mile, showing Woodlane End Farmand its orchards, outbuildings and summerhouse..
Photographs taken by David Clarke 1936~1938 on his Brownie Box Camera. Left: David Clarke's sketch plan of the buildings. 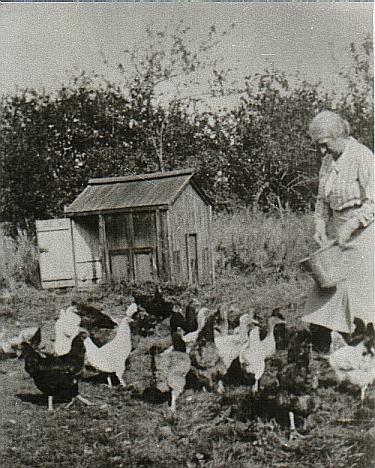 Below: The circular summerhouse in the orchard and Mrs Clarke feeding the hens. Mr. Clarke is right to say that the farmhouse dated back to the 17th century. The earliest mention I have come across it so far specifically called Wodelane End (the spelling varies depending to the document!) was in 1678 (click to link to 17th century entries), when members of the Baptist movement moved to Hemel, and the house was used as their church. Their minister was a Samuel Ewer, who lived there until his death in 1708 (click to link to early 18th century entry), but it was lived in by his family and officially registered as a place of dissenting worship in 1712 and later. In fact, there is evidence to suggest that Samuel Ewer probably lived there from at least 1656. 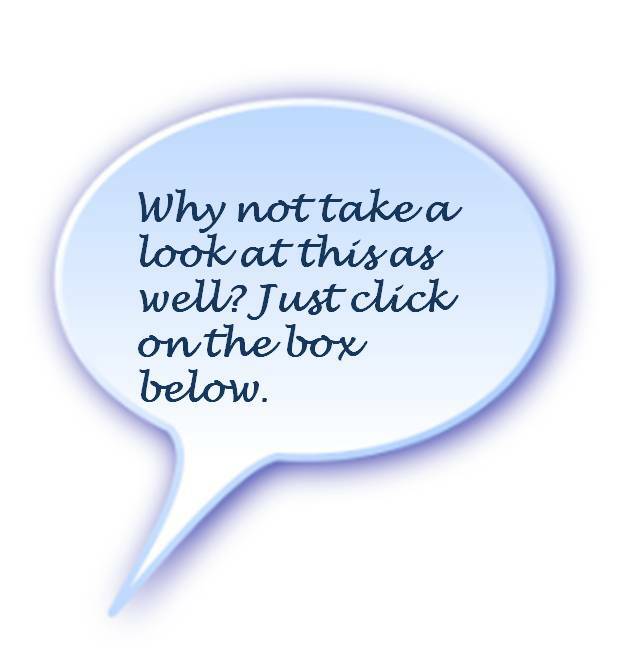 In a letter to me dated November 19th 1996, Mr Clarke said " There is also a little mystery. 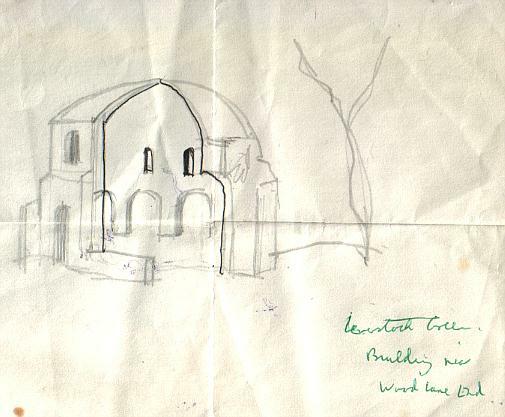 Long ago someone sent me a drawing (source not stated) of a circular ruin in the grounds. 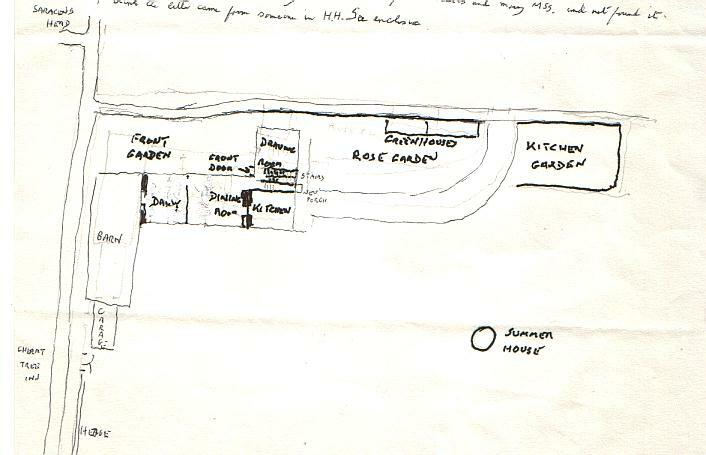 (Presumably of WoodLane End House)" Despite an appeal in the columns of the Gazette, and enquiries made of various Dr. David Neal the archaeologist in charge of the Woodlane End Mausoleum Roman digs, nobody has been able to identify either when the sketch was made, where it was supposed to be, or who made the sketch. As Dr. Neal said, it does not appear to be the basis for the summer house, but more of the style of an early Renaissance church. It seems likely to me that the property predated 1656, but I have as yet no specific information to support this. The manorial court records and surveys for Hemel Hempstead for the most part are not specific about the location of property upon which various rents and fines were levied and paid, instead referring to the people involved in the transactions. 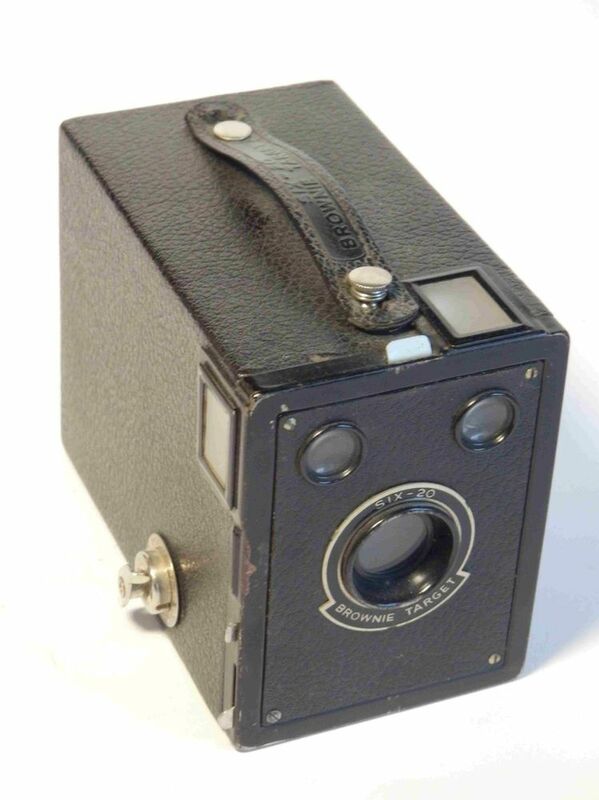 If anyone has anymore information concerning Woodlane End Farmhouse, including when and why it was demolished (presumably by the New Towns Commission), has photographs of the property or the summerhouse, please get in touch and let me know. and High Bailiff of Hemel Hempstead.